Orange completes acquisition of mobile operator Airtel in Burkina Faso – Kenyatta University TV (KUTV). All Rights Reserved. 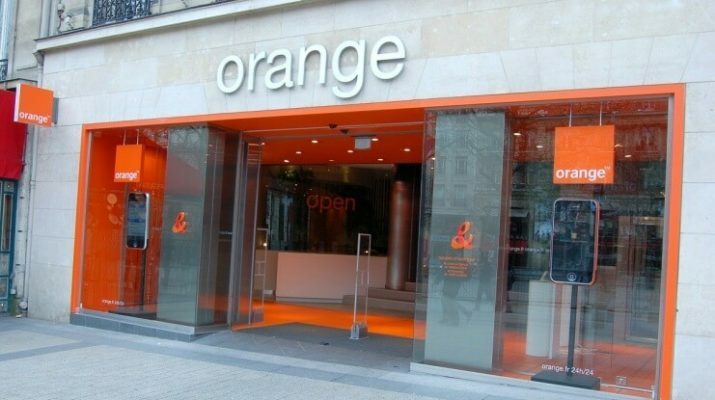 Paris, France, Orange has announced that today, together with its subsidiary Orange Côte d’Ivoire, has completed the acquisition of 100% of the mobile operator Airtel in Burkina Faso. Since the signature of an agreement with Bharti Airtel International (Netherlands) BV (“Airtel”) in January 2016, Orange has obtained all the official approbations necessary to complete this transaction. Airtel is the 2nd largest mobile operator in Burkina Faso, with close to 4.6 million customers (on the basis of active customers within a 30-day period). On the mobile financial services market, Airtel is the uncontested leader and is already inter-operable with Orange Money in neighbouring countries allowing international transfers to be made. Airtel is also positioned as the country’s leading Internet provider thanks to its extensive 3.75G network, which has been rolled out in over 100 towns.